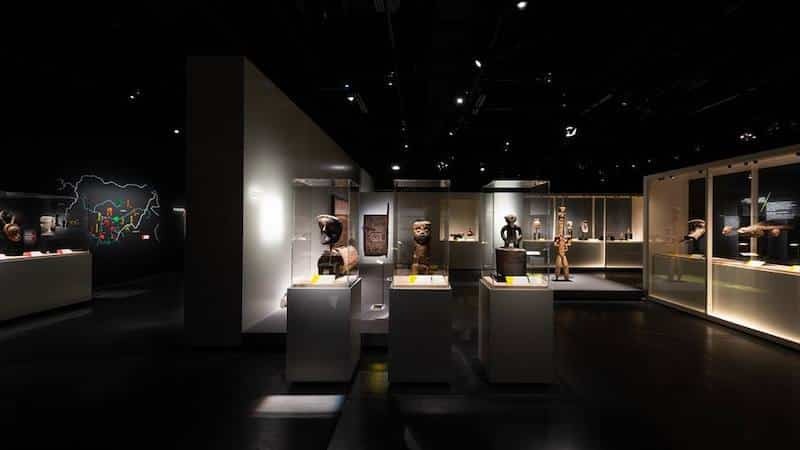 The African art exhibition- Désir d’art– is at Lyon’s Confluences museum until 12 May 2019. 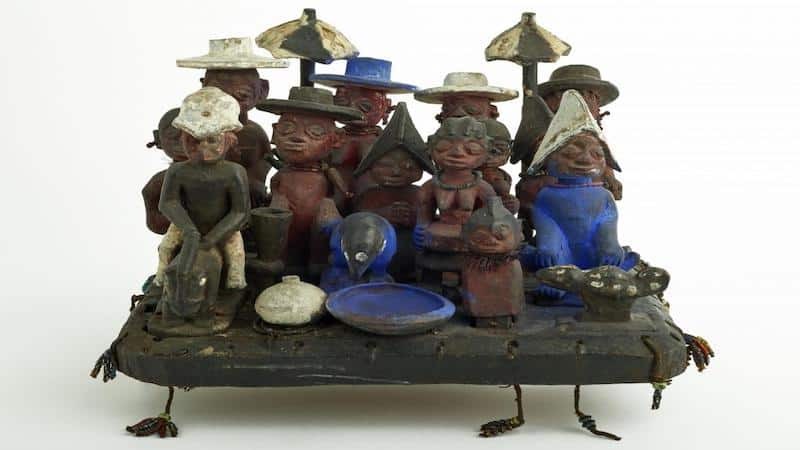 Lovers of African art Ewa and Yves Develon have donated pieces of their collection to the museum to be shown at the Confluences museum’s latest temporary exhibition. They have an incredible collection of art, a massive 300 artefacts in fact. 60 of their most cherished pieces are at the museum, mainly African statues and masks from Nigeria. The exhibition gives visitors the chance to enter into the Develons’ world. You are taken on a journey through the Develons’ collection, starting with the first pieces they acquired in Nigeria in the 1970s, when Nigeria was going through a particularly turbulent time, with the great political instability. Nigeria is a country with a large mix of cultures and ethnicities, resulting in a wide array of interesting art. The journey through the Develons’ collection continues with statues, masks, and carvings that the Develons describe as being pieces that stood out to them, real love at first sight. Many of the objects serve a function, such as a horn that was probably used for drinking. But they also surpass their use with their design. It is the design that really captured the attentions of the Develons. Their collection includes pieces bought from Africa itself, along with French markets. The masks track the progress from more realistic depictions to exaggerated ones. Likewise, many of the pieces show the toll of time or their use, such as cracks from lightning bolts, or a smooth surface from the piece being constantly handled. Each piece has its own unique story, even if is hard to ascertain their origins. Whether it be realistic, unrealistic, or worn down by changing weather conditions, each piece depicts the culture and tradition of a small part of Africa.